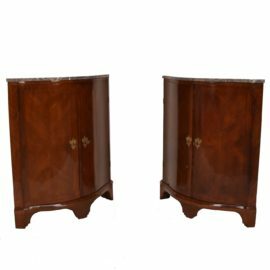 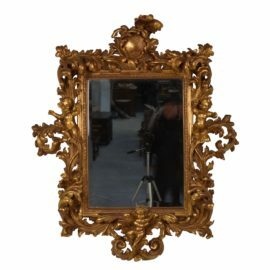 Antique Store & Collections of Antique furniture, Haute epoque, Bronze and Decorative objects. 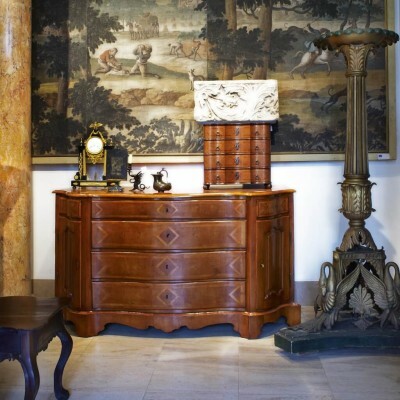 For more than 40 years Paul De Grande has been trading succesfully antique with many antique dealers, decorators, interior designers & collectors around the world. 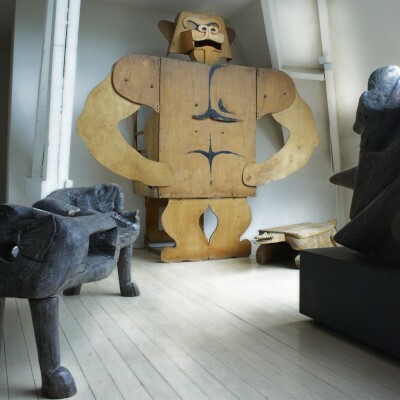 Paul de Grande’s premises in Snellegem, is located very near to the rustic village Jabbeke, which is between Bruges and Ostend in Belgium. 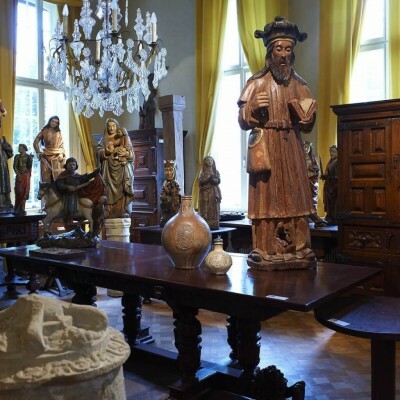 The ‘Kasteel Van Snellegem‘ is home of an impressive 10000+ items collection curated by Paul de Grande. 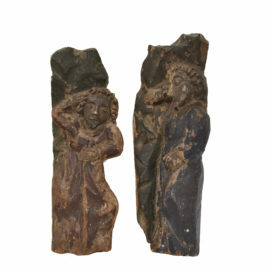 The castle is a unique antique store wich exhibits an extraordinarily wide choice of antique furniture, Bronze Sculptures, from rare and valuable antiques to attractive decorative objects. 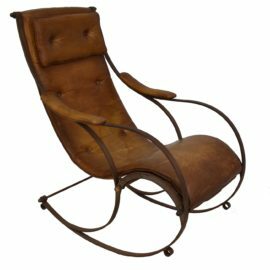 The Haute Epoque section, features late Gothic and Renaissance furniture, combined with some very fine 16th and 19th century works of art, reflecting the eclectic taste of Paul de Grande. 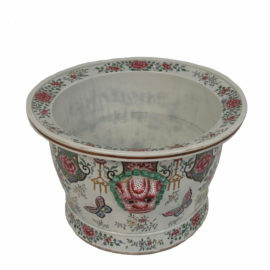 The furniture is mainly Western European and includes items from the Netherlands, Belgium, France, Spain and Portugal. 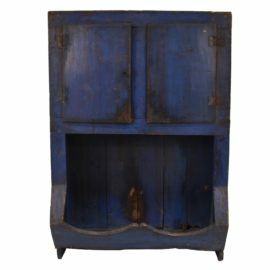 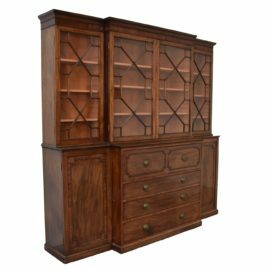 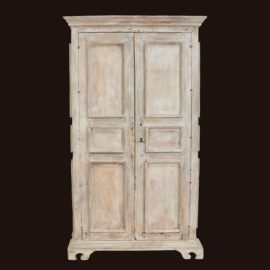 There are impressive 17th century Flemish Armoires and Dutch cupboards; 18th century oak cupboards from Liege and Aachen and French baroque walnut furniture. 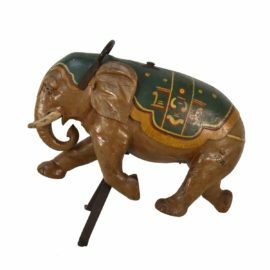 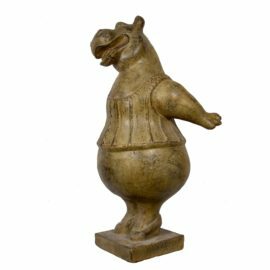 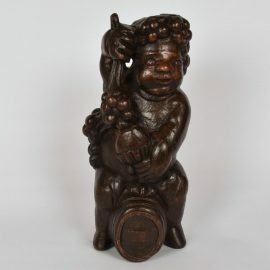 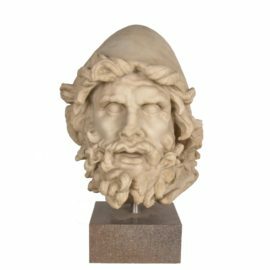 Paul de Grande collections are also filled with outstanding pieces of 19th-century Bronze sculpture and an absolute fun section of collectibles and curiosities.